An excellent read, lots of moor details similar to Wuthering Heights. The author paints the landscape that’s as dangerous as the infamous inn. For example there are masses of islands on the moors which look solid but once stood upon they give way to the ice-cold water below. It’s also a “who dunit” story with a culprit I did not guess, but in hindsight some of their behaviour was odd for the person they were. I will not spoil it for anyone who has not read it! 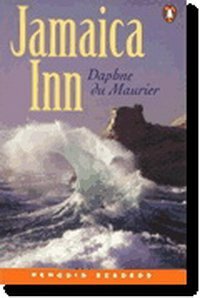 After Googling the book I found out the Jamaica Inn is a real place. Wished I had of read the book before touring the UK.